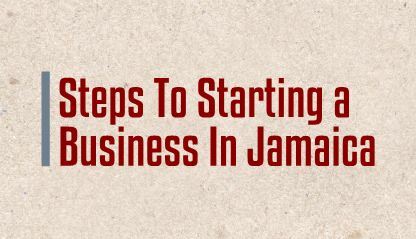 Starting a business in Jamaica can be a bit confusing and time consuming if you don’t know the exact things to do and seeing that Companies Office Of Jamaica’s website is confusion with a URL I put together these steps for anyone in Jamaica planning on starting a business, here are the steps you need to take. Register with the NIS. You will need to do this first in order to obtain a TRN for your business. If you plan on taking on employees you’ll need to register with NHT and HEART. You are also required to register if you are self employed. Apply for a trade license if you plan to operate a retail or wholesale business. You will be charged a fee.